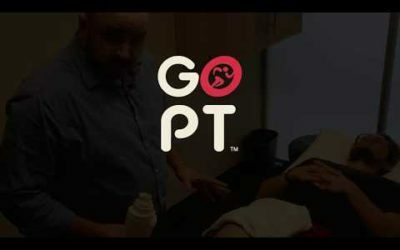 Gene Kopyt (a Physical Therapist at GO PT in South Lake Union, Seattle, Washington), demonstrates how to use K-tape to improve stability at the knee. Come check out our website at www.gopt.co for more information about our clinic. 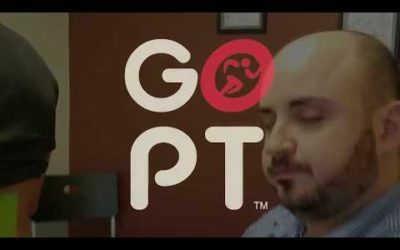 Gene Kopyt (a Physical Therapist at GO PT in South Lake Union, Seattle, Washington), demonstrates how to use K-tape to improve stability at the lumbar spine. Come check out our website at www.gopt.co for more information about our clinic. Gene Kopyt (a Physical Therapist at GO PT in South Lake Union, Seattle, Washington), demonstrates how to use K-tape to improve swelling reduction. Come check out our website at www.gopt.co for more information about our clinic.